The harbour has shallow water swimming area ideal for children. It is semi-enclosed by a harbour wall and jetties and is attended by trained life guards in the summer season. The Lake provides great potential for fun. 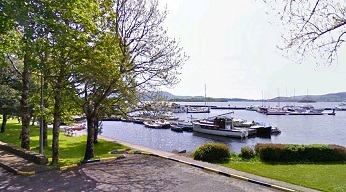 Boating and fishing are the two big activities and boats can be rented at the harbour. 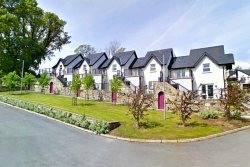 Lough Derg is a large lake and a boat trip around the bay or island can take some time, but it is a great way to get in touch with the nature of Mountshannon. Large cruisers can be rented nearby also combining both transport and accommodation.